Yiyili Aboriginal Community School is on Gooniyandi land and was established by the Gooniyandi people of the area and their families. One of the most important places for this country is Gilligowa, a permanent spring. The dreamtime story of the spring is passed down from great great grandparents all the way down to our little ones. It is a special place we take our kids to go swimming and to teach them about the dreamtime story of that place. We also have special dances, juwardi for the men and boys and wonga for everyone. It is very important for our kids to know their traditional language, Gooniyandi. We talk to our kids in Gooniyandi when we are at home and when we are going out bush. For example, if we go down to the river we teach them the words walabirri (river), gamba (water), wayandi (fire) and gawi (fish). All students at Yiyili are multilingual. Kriol is the first language the children learn to speak; it is a recognised language in its own right with its own grammar, vocabulary and rules. It is a creole, or contact language, and so shares lots of the vocabulary of the language of colonisation (English) as well as the vocabulary and grammatical structures of the languages that were spoken prior to colonisation. 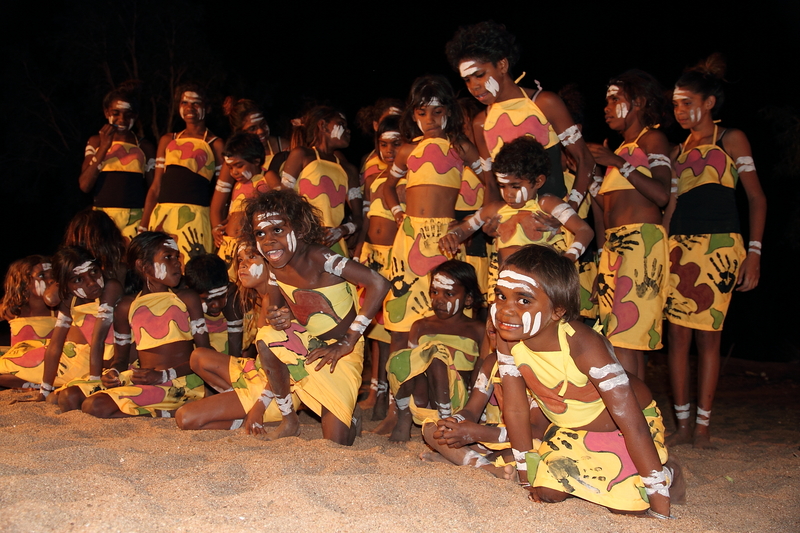 Children will also hear and/or speak other traditional languages from family who have married in or have strong connections with Yiyili, such as Walmajarri, Kija and Jaru. Some words from these languages are now used in Kriol across the Kimberley.